Let me start off by saying that I was once you. The person who couldn't "Live" without my cable TV shows on their air dates. On a cold & Wintery day, we opened our Mailbox to find our cable bill. My sister and I were splitting the costs, but this bill had a little extra surprise for us... A notice that the bill will be raised by $15-$20. It may not seem like much to many of you, but for this out of work mommy it sure was. Not only was ditching our cable bill going to save us more than $100 a month, but we could still get our favorite show fixes through Cheap monthly streaming services! I pay for Netflix ($7.99/mo), my sister pays for Hulu ($7.99/mo), my siblings and I split the Amazon Prime cost ($99/year ; $33/each), and we each invested in a Smart TV. That leaves us with a total bill of roughly $290.76 per YEAR compared to ~$1,440 a year for cable (certain fees not included). To me, that's Crazy! 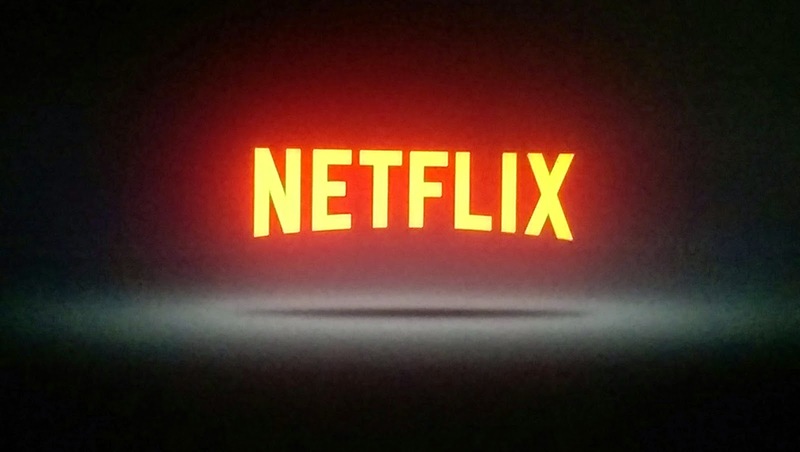 Let me tell you a little about Netflix. It's a monthly subscription streaming service that always has an array of movies and shows in all categories for children and adults. It features an incredibly functional search function. My favorite features are the separate profiles you can create for each member of the family (Up to 5). I love that I'm able to select my daughter's name from the list and it will open up a whole bunch of children picks tailored to her depending on what she's watched. Same goes for the adult profiles. I'm able to get shows and movies tailored to my liking! For only $7.99 a month, that's something I could be happy about. My only Dilemma is that Netflix doesn’t add previous seasons of shows until the new season of a show begins. The time frame for new seasons can range from three months to a whole year later based on agreements Netflix may have with the studio that created the show. 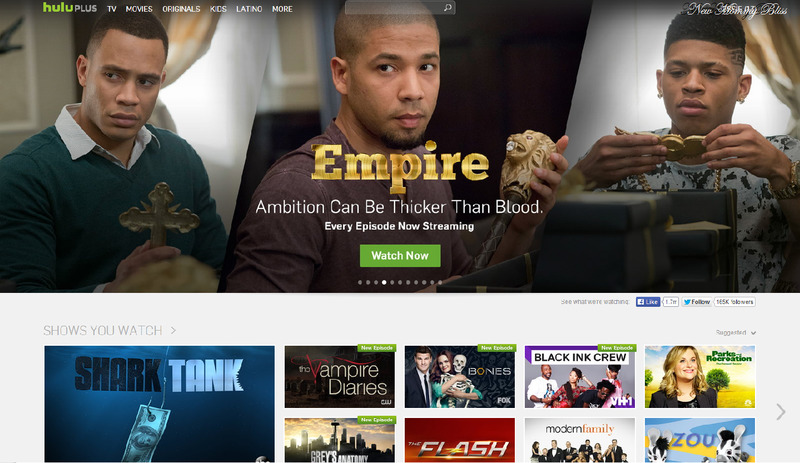 Let's say you really can't let go of your profound cable love, then Hulu may be for you. Hulu is also a monthly streaming service. Unlike Netflix, you won't have to wait a whole months or a year for the New episodes to be added! Typically 1 day after the show airs, it will most likely be on Hulu. The ability to catch the newest shows right away at your fingertips does come with one huge flaw: commercials. Anyone who pays for Hulu Plus will have to endure a stream of ads (Sometimes 5-8 per episode!) To make matters worse, many of the ads are on repeat for the entire series. What that means is that you will more than likely get the same 1 or 2 commercials for the entire season or series of that show. I've memorized quite a few thanks to Hulu and although it is annoying, I don't mind having to endure the commercials to see my favorite shows. 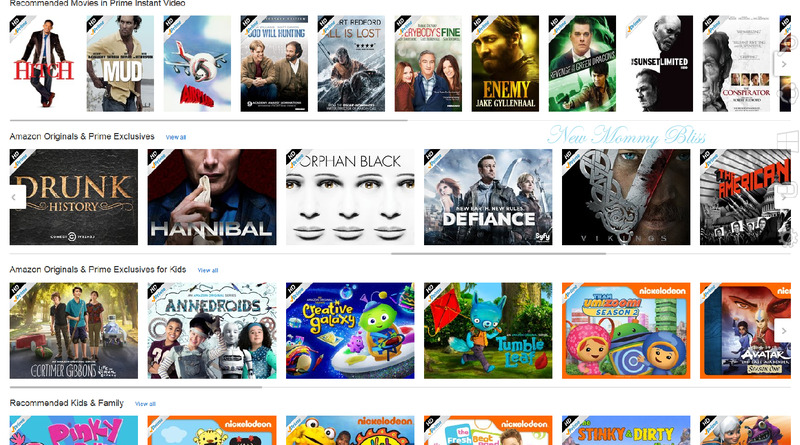 Amazon Prime Instant Video is the last of our streaming service. The Amazon Prime membership bundles Video streaming services with free, two-day shipping, prime music, Kindle lending library, and prime photos. Amazon represents the best overall value, especially if you are a student. When I first joined Amazon prime in my first year of college I was able to pay $49/year! It would be that rate for 4 years, then you'd have to pay full price or prov you're still in school. Amazon’s service can also get you some nice deals on current seasons of shows you can’t find on other sites. Once you buy a season, It will automatically show up in your library as they become available. 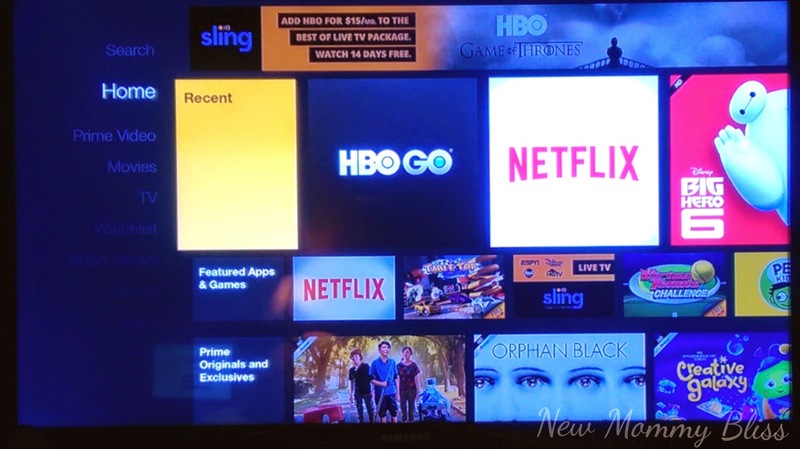 Amazon’s Fire TV Stick provides oodles of features that will actually enhance any instant streaming service: including Disney Junior App, Netflix, Hulu, HBO GO, CNN, and most importantly...Amazon's. I'm so glad we made the choice to completely DITCH Cable service providers. My daughter gets to watch some Disney, PBS, movies, and shows. We adults get to catch up on Current shows and movies. We do still have cable but I've seriously considered this, especially since all I ever get to watch is paw patrol or dvr'd recordings anyway! Crazy amount of savings that's for sure. Sounds like you did a very smart thing! We ditched our cable almost two years ago and haven't missed it. 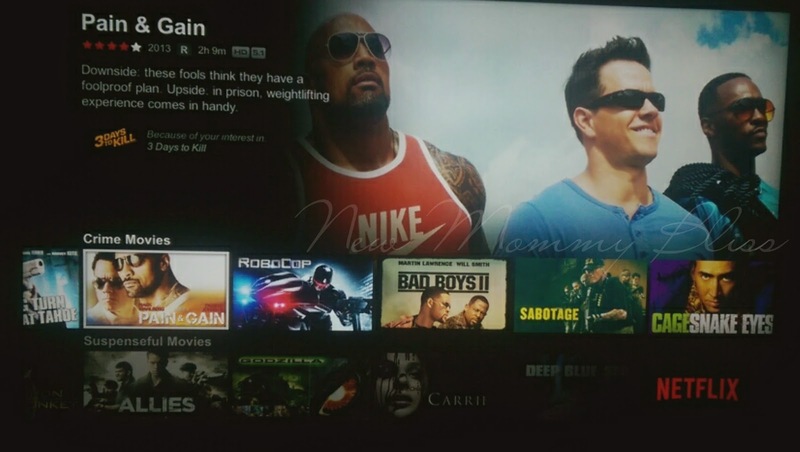 We got Netlix a month ago, but don't use it too much. We are planning on it! I was thinking about it this morning. As the weather is warmer we'll be out more and I can tune in to Netflix. I am so glad you posted this. My biggest hold up was the network tv shows (ridiculously addicted), but you explained it great that I could just use Hulu. I gotta go check to see if "my shows" are on Hulu! I totally get why you ditched cable! It can be ridiculously expensive and there are so many other cheaper/free options out there. Now to convince my husband that we don't need the expense of the cable luxury! I'm planning to do the same thing when my cable contract is up. 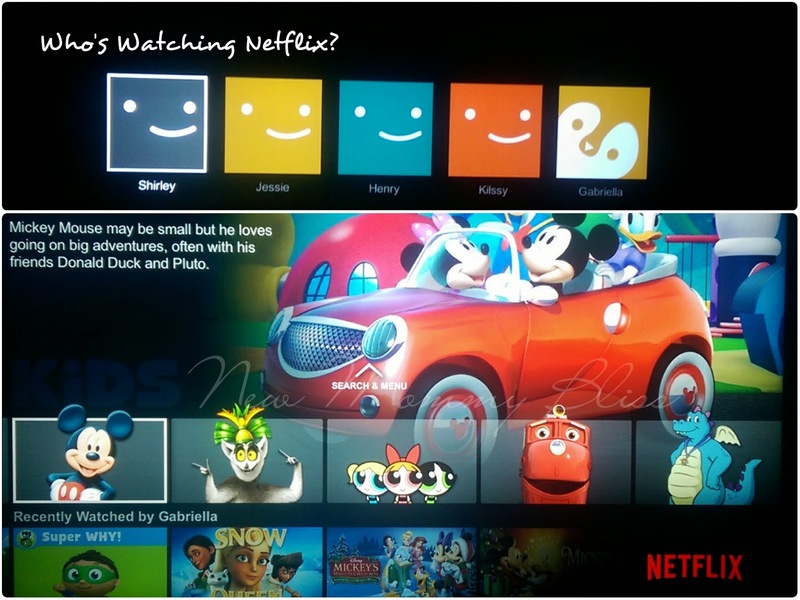 My daughter and her family have Netflix and really love it. We got rid of cable almost 2 years ago now! It was the best decision we ever made. We save SO much money! 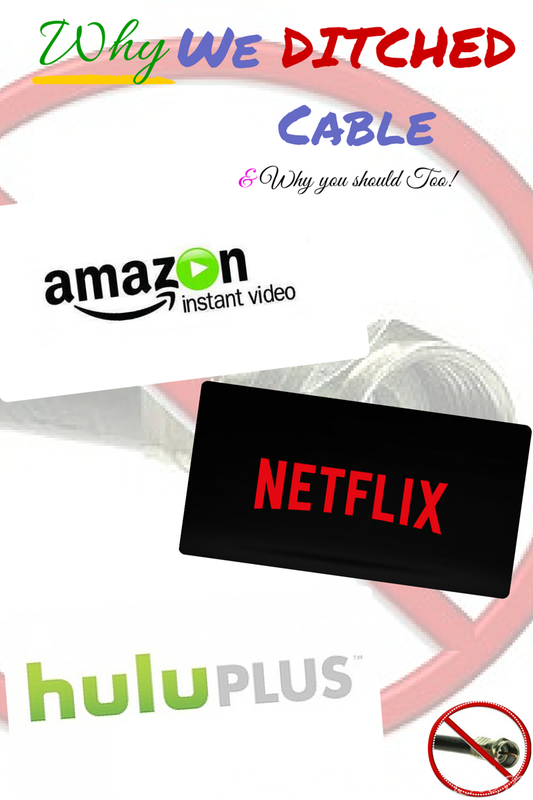 We have Netflix also and thought about getting rid of our cable too but it's all bundled with our internet. We did get rid of a lot of channels though. We really have to do this. We keep saying we're going to...and then we don't. We have apple TV and already pay for Prime. So I think we just need Hulu and we're good! Oh man!! You are convincing me I should consider this. My wifi and my router seem to be hampering my Netflix experience right now though so until that is fixed I can't consider switching. But I sure would LOVE to. I like saving money. I have Netflix and Amazon Prime, but I don't have Hulu yet. That may be next, but the ad part is a little unappealing. Even paying for just basic cable is unreal, and you're still not really getting any shows you couldn't already on one of those three outlets. We did the same thing. My husband's parents have Amazon Prime that we share and we pay the $7.99 for Hulu and Netflix. However, have to take into account paying for internet/wifi to stream–but it's still WAY cheaper! This is such a great idea! We have considered it many times, but I just haven't finally given in and tried it. I appreciate your perspective and hearing how your family made it work.